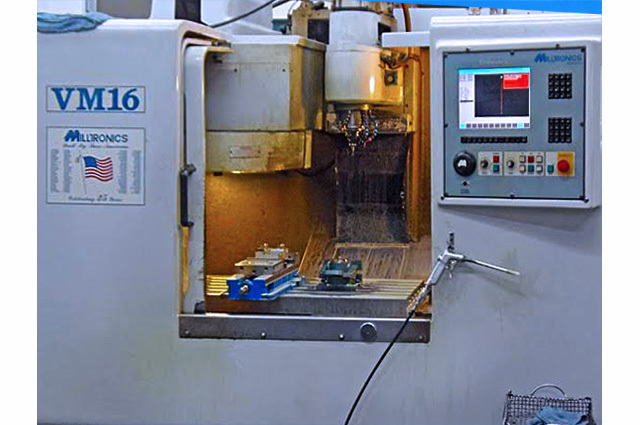 A1 Screw Machine Products Inc.
A1 Screw Machine Products Inc. manufactures parts to our customers’ precise specifications. 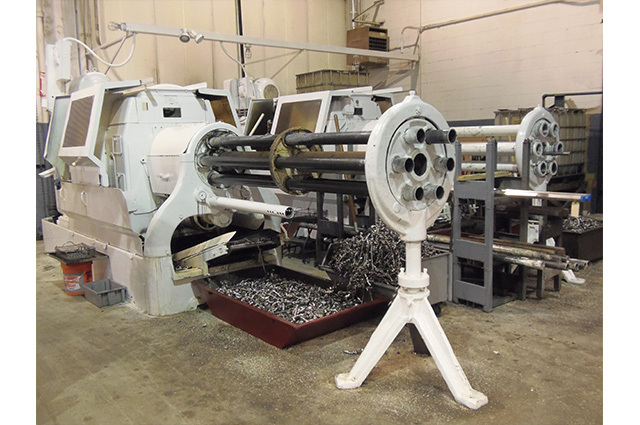 We accommodate everything from small to large quantity runs. 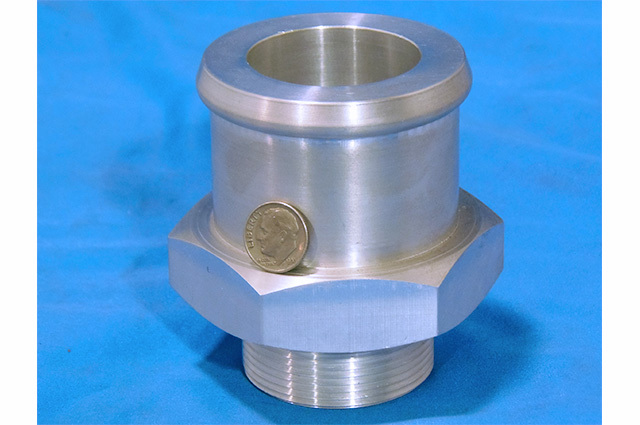 We custom manufacturer parts to our customers’ specifications, recognizing that a quality product is an essential ingredient to customer satisfaction. 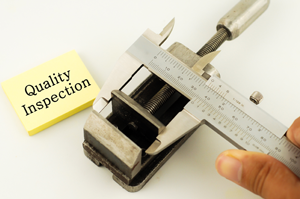 Our quality system is designed to fully comply with all applicable elements of the International Quality System Model. 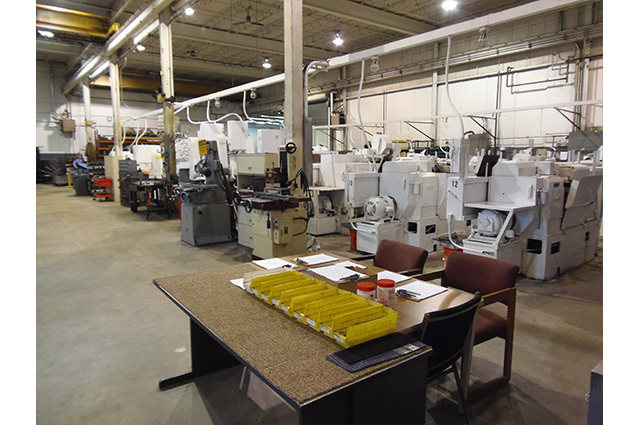 A1 Screw Machine Products Inc. manufactures parts to our customers’ precise specifications. We accommodate everything from small to large quantity runs. 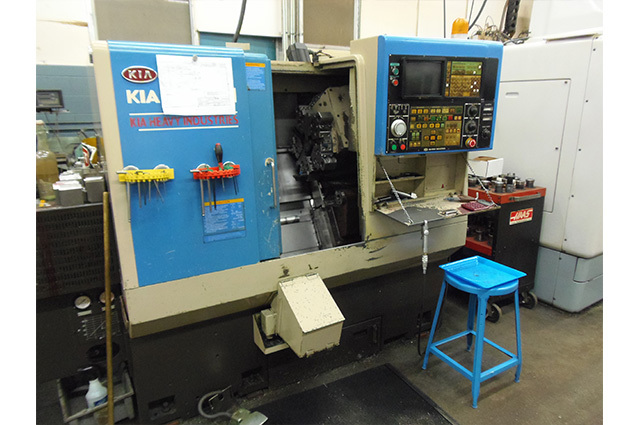 Established in 1978 as a manufacturer based in Springfield, Massachusetts, we were incorporated and moved to Chicopee, Massachusetts in 1988, moving our facility to its current location at 717 Fuller Road in October 17, 1994. 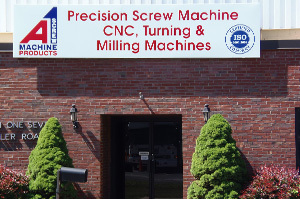 Over the years, A1 Screw Machine Products Inc. has grown from its beginnings to its present day modern ISO-certified manufacturing facility of over 15,000 square feet. 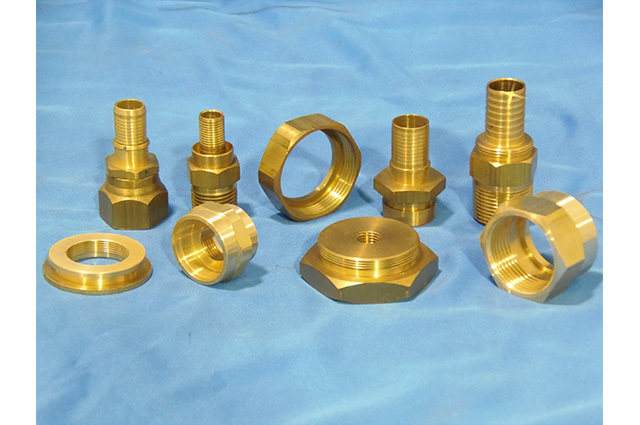 Fittings for Teflon and rubber hoses that are being used in industrial, high pressure, automotive and military applications. 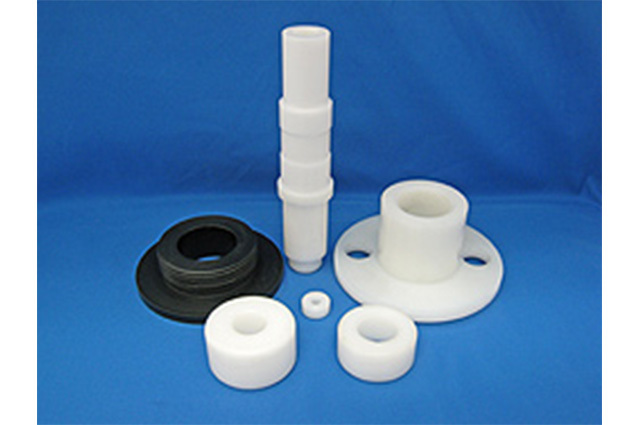 Wheel Caster components such as stems, bushings and bearings that are made for commercial and hospital use. Roller Chain components, including rolls, bushings, pins and cutters that are being used in industrial, oil field and military applications. Firearm components such as barrel nuts and firing pins used in rifle assemblies. 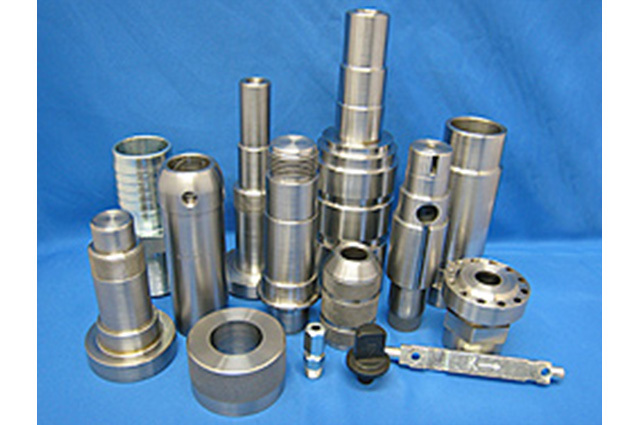 A wide range of prototype components for various types of machinery. 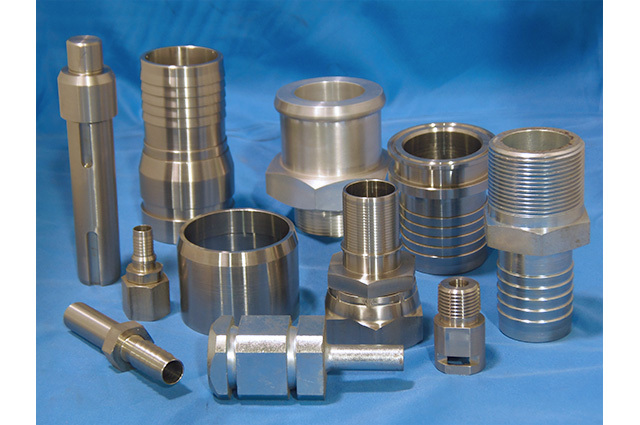 We invite you to inspect this small sampling of the broad and diverse range of parts which we have produced in the past. Our past performance is the best assurance that you can rely on us to meet your needs! 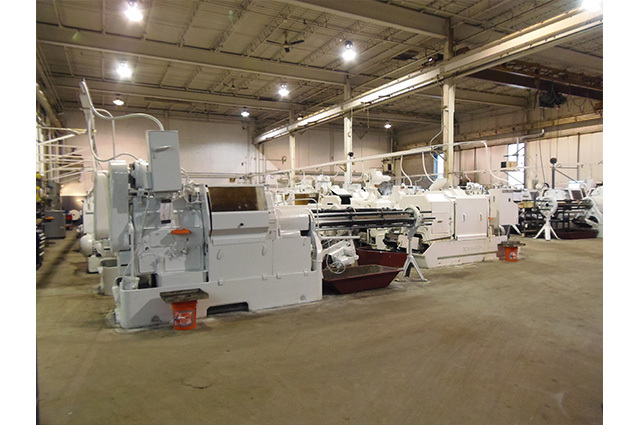 It takes the right equipment and skilled operators to manufacture products which meet the highest quality requirements. We invite you to preview our equipment list in order to better understand how we are prepared to meet your next challenge! 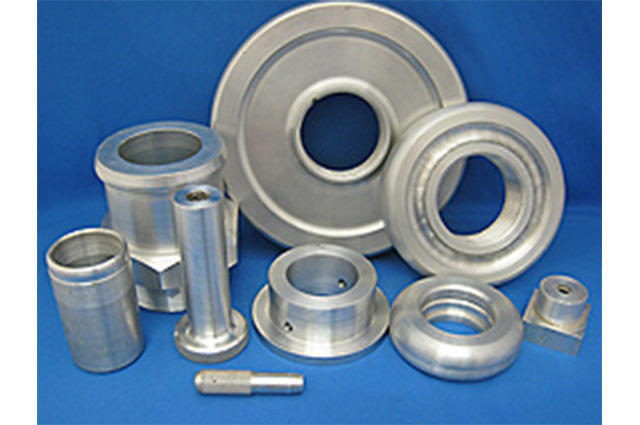 Procure high quality materials, components and supplies. Continually improve our processes and products to achieve an even higher state of customer satisfaction. 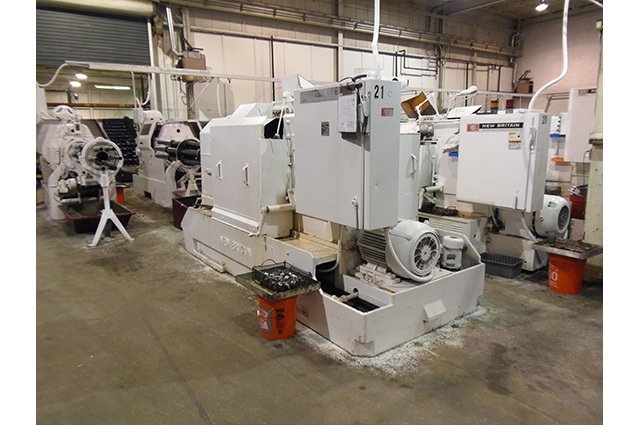 The management of A1 Screw Machine Products Inc. is fully committed to the maintenance of the quality system described in our Quality Manual and will provide all necessary resources to ensure its continued success. Important: Yo8u may be6 m75aking5 ausee 4of autofmat7fedc4 formf-f2iflli7ng soffatware. This typ1e of softwar2e ca4n trigfg3er5 ou1r h6iddene spb4eamb-det20ectio7n2 syste0cm79, whichafe3 awill blof4c6k yo37u 4from2 1submitti1ng 0this fd9orm. ae7Please s4delect “Fix Thi8cs”b86ec6 b0957df270262ce576b2b66027c7dbf2e34do6599e6d211c26r6e801abb1bc d130a6combp78550l8f4eti8ng athe0 f4o21r0am21 e21ibn5 oe999red5eeaar9 4beto cor5rect2a t250h7f5d8feed parob461l2ecdfm7. How can we be of service to your company? © A1 Screw Machine Products Inc. All rights reserved.